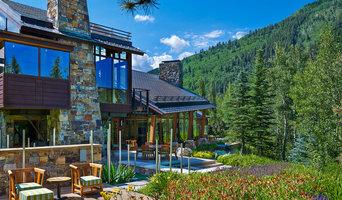 Located in Carbondale, CO just outside of Aspen, CO offering high-end architectural photography and videography for over 15 years. Luxury Marketing for Luxury Estates. Provide a full range of marketing services to the luxury estate market. Realtors, Vacation Rental Agents, Architects, Builders, Interior Designers, Landscapers. BPetersonDesign assists Real Estate Agents and Brokerages with Real Estate Photography and Professional Home Video Tours. We can do Drone Videography and Drone Photography for properties offering large acreage. We specialize in Web Design, Streamlining, Consulting, and more! 3Studios focuses on architectural, portrait, and product photography. All the while our team is excited to assist you in any of your photographic needs. Before you call any potential photographers, make sure they have good references. Friends who've sold or rented homes before are great resources, as are local real estate agents. Look through each Colorado photographer's online portfolio to make sure what you're looking for is being offered. Once you've done that, it's a good idea to walk around your home and write down exactly how many and what types of shots you'll need. 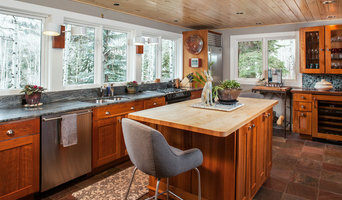 Include any specifications you might have, such as angles, things to consider about your home’s Crested Butte, CO site, the time of day you think will be best and aspects of your home you want to highlight. Find a home photographer on Houzz. 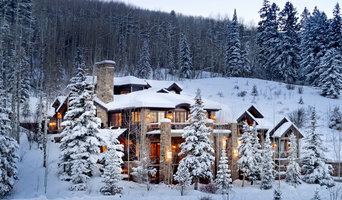 Narrow your search in the Professionals section of the website to Crested Butte, CO photographers. 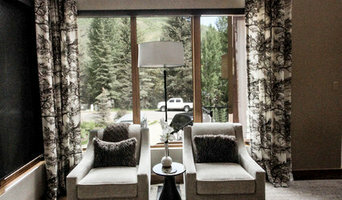 You can also look through Crested Butte, CO photos by style to find a room you like, then contact the professional who photographed it.